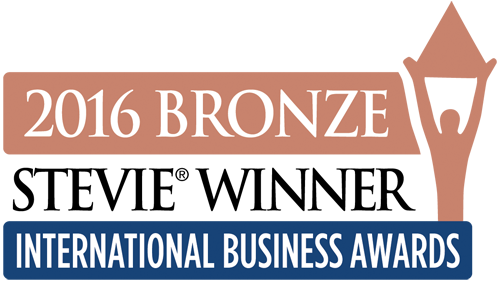 Emotional Driving web series has received a Bronze Award in the International Business Awards, better known as Stevie, in the Branded Content category. With this there are 11 the awards received by Emotional Driving in different categories. Emotional Driving aims to raise awareness in road safety and promote a safer driving, through positive emotions and optimistic testimonies by road traffic victims. Now the project is expanding with the book and the web series. As recognition, Emotional Driving Project has been awarded in the category of Internal Communications and as initiative of Corporate Social Responsibility. This is the first award for the web series.